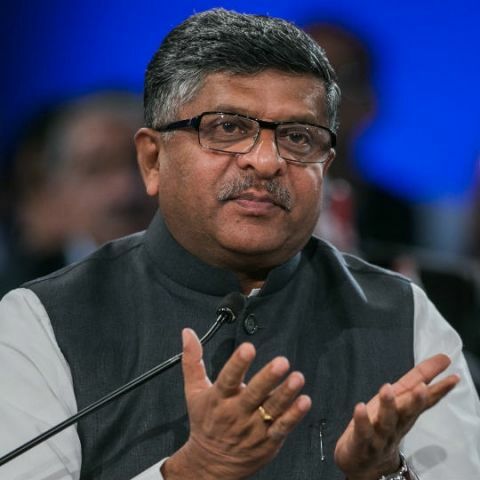 At the Broadband for All event organised by the Cellular Operators Association of India (COAI), the Union Telecom Minister, Ravi Shankar Prasad talked about a number of topics including the call drop situation in the country. He acknowledged the role of telecom operators in improving the call drop situation in the country, but said that operators need to be “alive to consumer satisfaction.” He stated, “It took a a lot of nudging from me for you (telecom operators) to realise the network is less,” before adding, “I don’t want to be known as the call drop minister.” He also said that operators will have to rise to the occasion to plug gaps and invest in infrastructure. Prasad also questioned the operators as to why improvements were being made only in Delhi. Last week, Prasad had said that the call drop situation in Delhi had improved between the July-October period. However, he said that telecom operators were still beyond the quality benchmark set for mobile telephony services. The Telecom Minister also talked about radiation caused by cell towers and said, “I got a very conclusive report of WHO of 30,000 samples and our radiation norms are 10 times better than other countries.” He added, “If any anybody can show me tangible medical evidence about radiation I will consider it.” Prasad also pointed that radiation is not an issue in other countries. How can I root my new Gionee P2S phone ??? I want to increase the RAM making my microchip as new memory. I want to buy headphone.